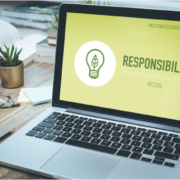 Innovation is an important issue for Companies, and accelerate this process can drive competition and growth. 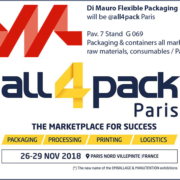 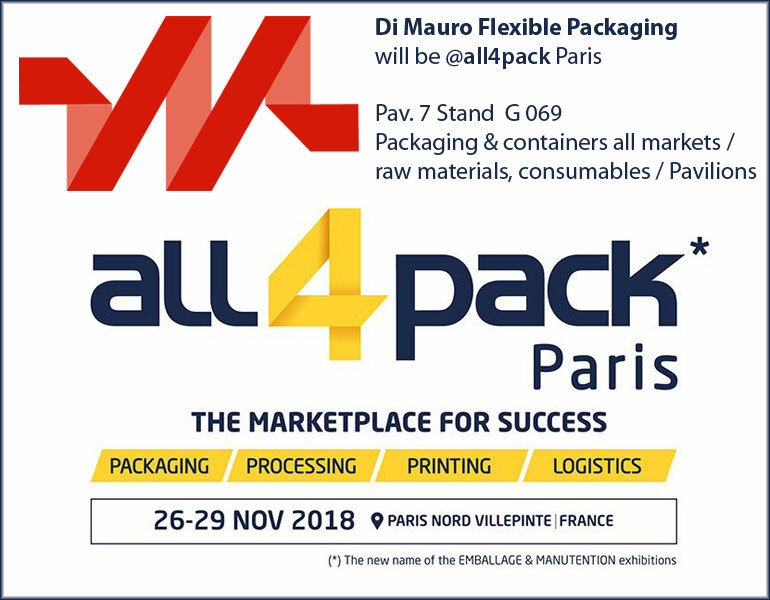 This year @ALL4PACK will take place a special event: ALL4PACK Startups Lab. 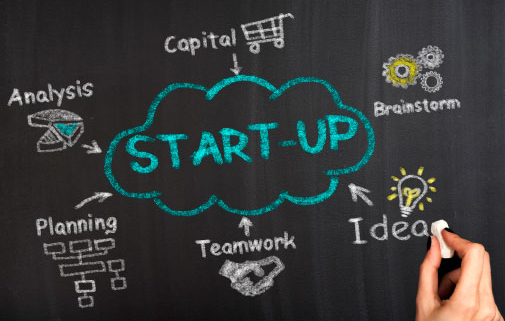 The lab will showcase the most remarkable startup innovations. 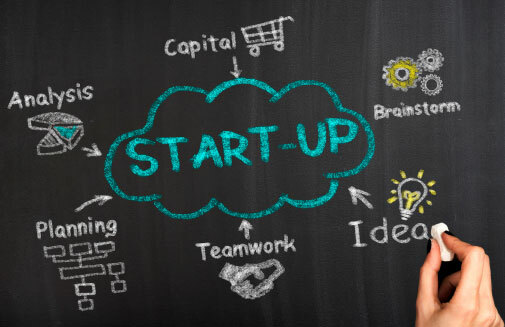 16 selected start-ups will come together to unveil their solutions and perform their pitches. 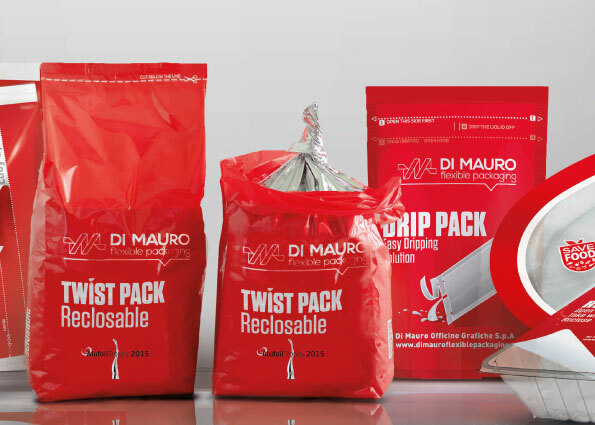 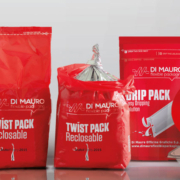 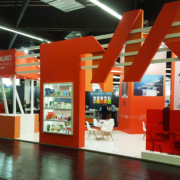 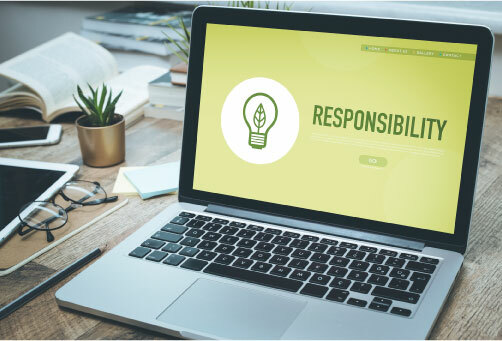 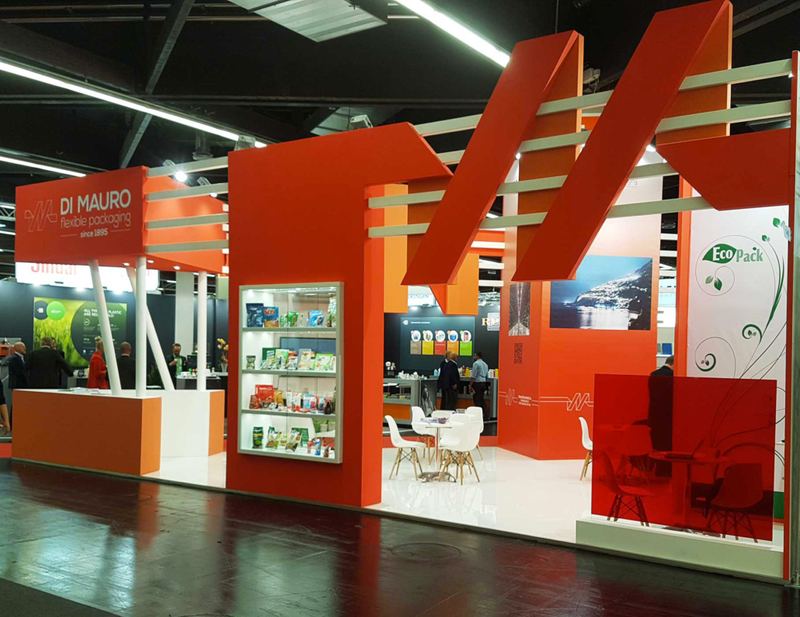 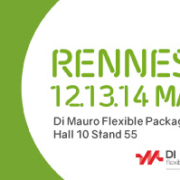 Inbound innovation and startups could be a strong innovation driver and DI MAURO FLEXIBLE PACKAGING is looking with more and more interest to solutions driven by new channels and potential partners.